The arrest of a Chinese tech executive in Vancouver was followed by the detention of two Canadians in Beijing. We look at the geopolitical fallout surrounding Huawei, and whether Canada is stuck in the middle of a U.S.-China fight. 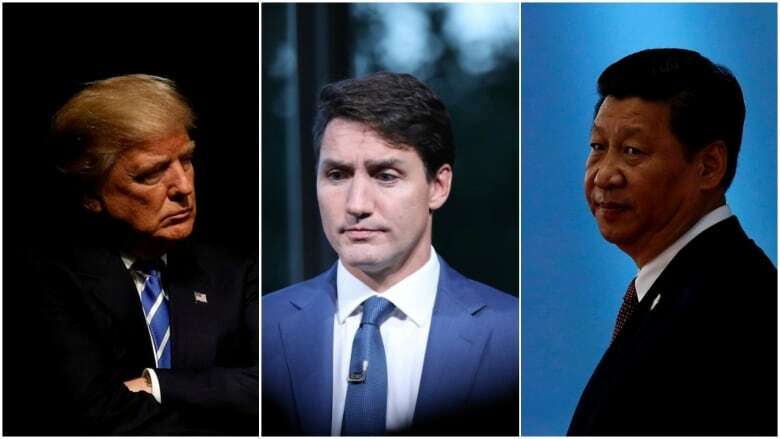 Canada is "stuck between" the U.S. and China in the diplomatic row that has followed the arrest of a Huawei executive in Vancouver, according to an expert on the Far Eastern country. "This is clearly a situation of an emerging power posing competition to an existing international power," said Lynette Ong, a professor of political science at the University of Toronto's Munk School of Global Affairs and Public Policy. "There will be conflict, inevitably." 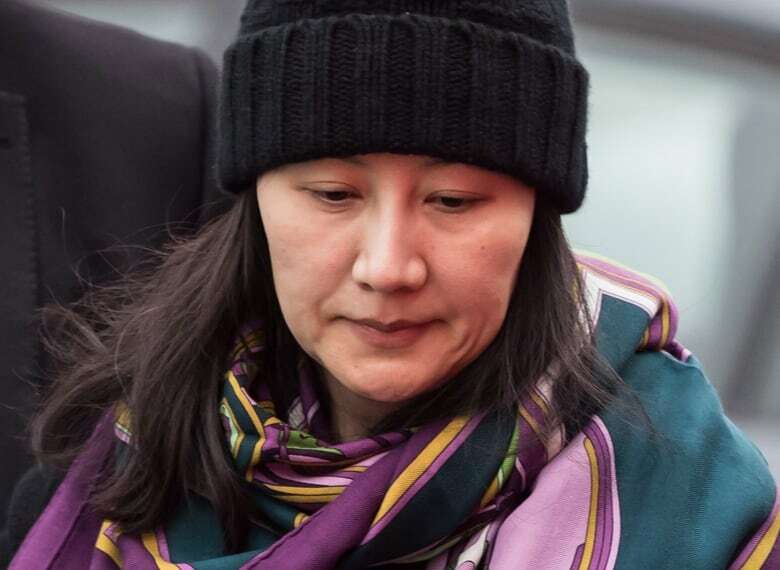 Meng Wanzhou, CFO of Chinese telecommunications giant Huawei, was arrested in Vancouver on Dec. 1, after a U.S. extradition request over allegations of evading U.S. trade curbs on Iran. In an interview with Reuters, U.S. President Donald Trump suggested he might intervene if it would help him secure a trade deal with China. "That is precisely the wrong message, the message that we shouldn't be sending to the Chinese," Ong told The Current's Anna Maria Tremonti. Meng​ has since been released on bail, but two Canadians — former diplomat Michael Kovrig and entrepreneur Michael Spavor — have been detained in Beijing. Chinese authorities have not clarified the reasons for their arrest, but both men were granted meetings with Canada's ambassador in recent days. In an interview on Friday with the Canadian Press, Prime Minister Justin Trudeau criticized China's actions, calling them "not acceptable." The Current requested an interview with China's ambassador to Canada, but did not receive a response. Ong described China's arrest of the two Canadians as "thuggish behaviour," that "is just going to lead people to further believe that Huawei is going to pose a threat to Western countries." Steven Lee Myers, diplomatic and national security correspondent for the New York Times, based in Beijing. Lynette Ong, an associate professor of political science at the University of Toronto's Munk School of Global Affairs and Public Policy. Written by Padraig Moran. Produced by Julie Crysler and Danielle Carr.